Delivering world class hospitality throughout award winning bars, restaurants, hotel and live music venues. 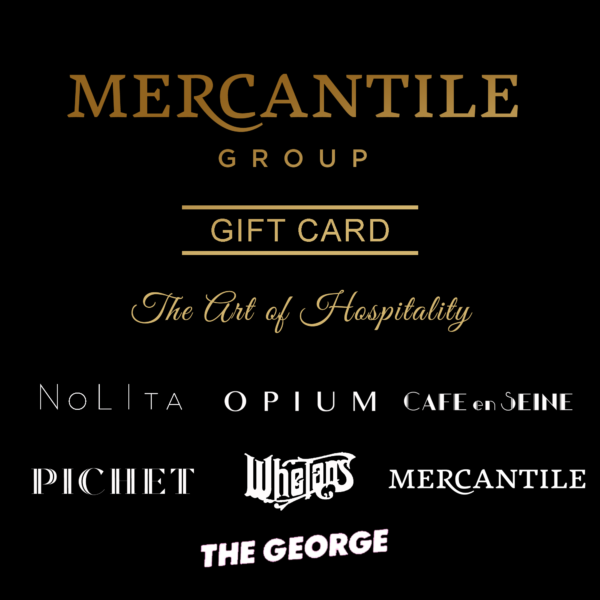 Experience all that Dublin has to offer, with the exclusive Mercantile Group Gift Card. Use your card in any of the groups venues and enjoy everything from your favourite food & drink to live entertainment.